Those of you who have been following me on Instagram may remember when I came back from our vacation to Savannah and Hilton Head over the summer to discover that my potted mint plant was pretty sickly. I posted a photo hoping for advice or a diagnosis, and then made the bold decision to transplant the darn thing.... right into my garden. Luckily, the risk I took paid off. The mint bounced back, thrived, did not take over my entire garden, and now I have an abundance of it at my fingertips daily. But now that summer has ended and colder nights are on the horizon, I am busily trying to harvest and preserve my beautiful, fragrant garden mint before the frost sets in. Remove the leaves from the branches and stems. Tear the leaves to help them release their oils, then place the torn leaves into a mortar & crush slightly with a pestle. 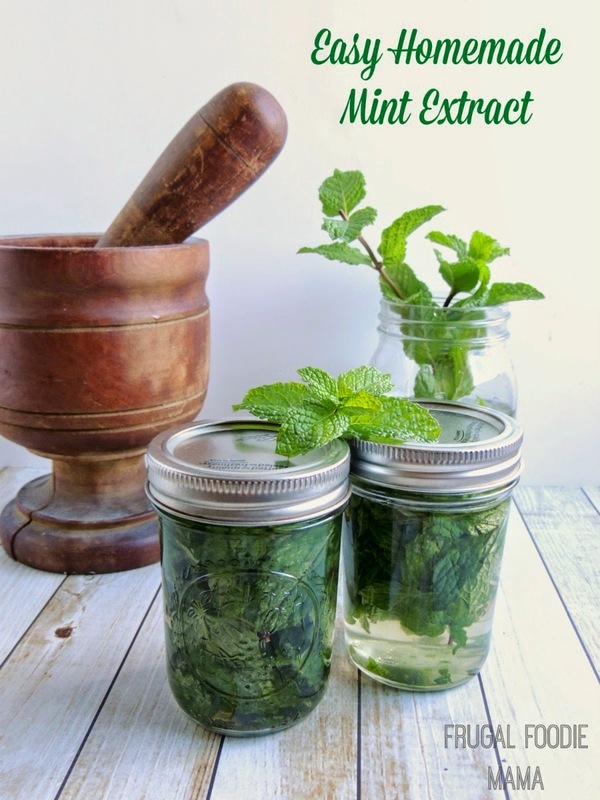 **Alternatively, you can place the mint leaves right into your glass jars and then crush them with a wooden spoon. 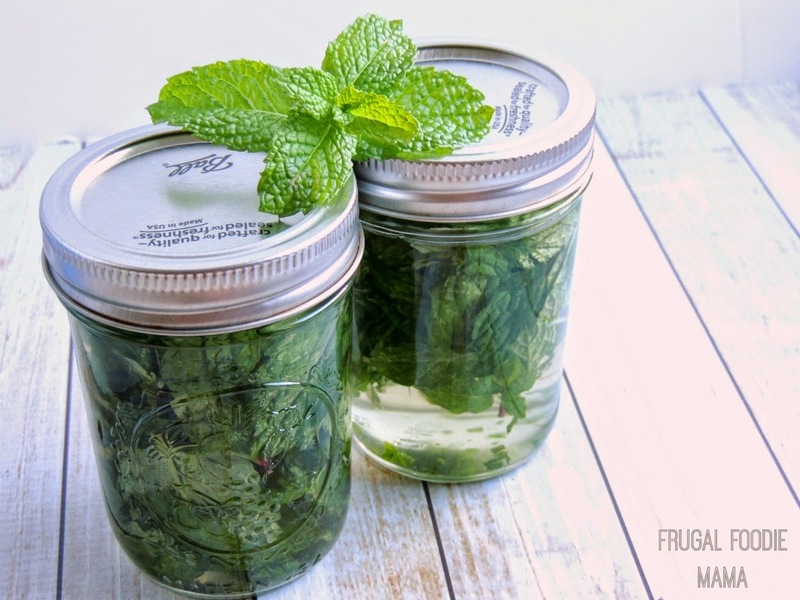 Place the mint leaves in your glass jar(s). I used pint sized jars and filled them about halfway with the torn and crushed leaves. Pour vodka over top the leaves in each jar, enough to cover them completely. Screw the lids securely on the jars and give them a good shake. Store the jars in a cool, dark place for about 4 weeks, shaking them 2-3 times per week. Once the mint extract has reached your desired strength, strain the leaves from the extract using a fine mesh strainer or a cheesecloth. Funnel the strained extract into pretty glass bottles. 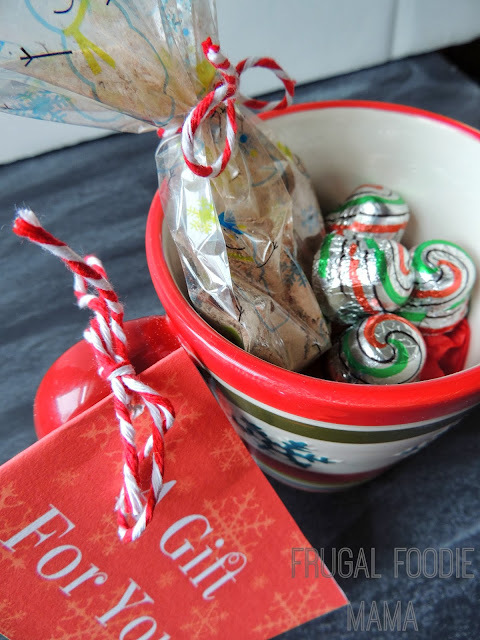 Feel free to decorate with ribbon or twine for gift giving! I happened to have some chocolate flavored vodka in my cupboard, so I decided to try one batch of the mint extract using that instead of plain vodka. I mean, how could I possibly go wrong combining fresh mint with anything chocolate? ;) I will have to report back to you all in about a month and let you know how both batches turn out. 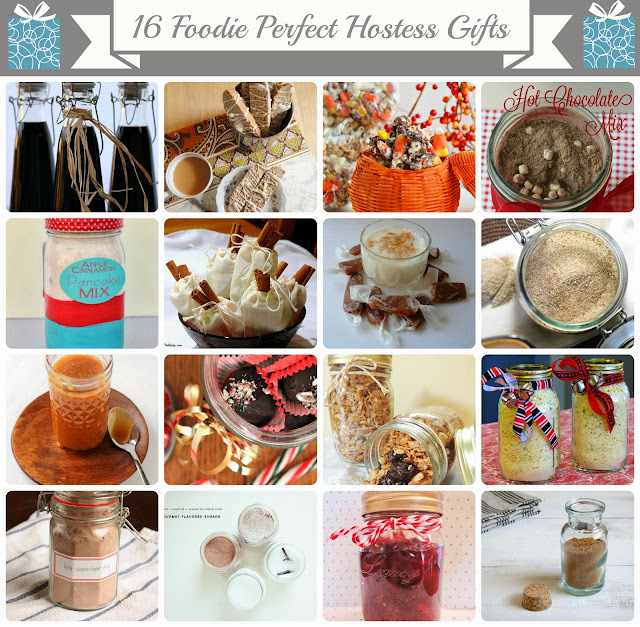 Pour into pretty little glass bottles and tie with a red or green bow or baker's twine, and you have easy DIY foodie gifts for the holidays. 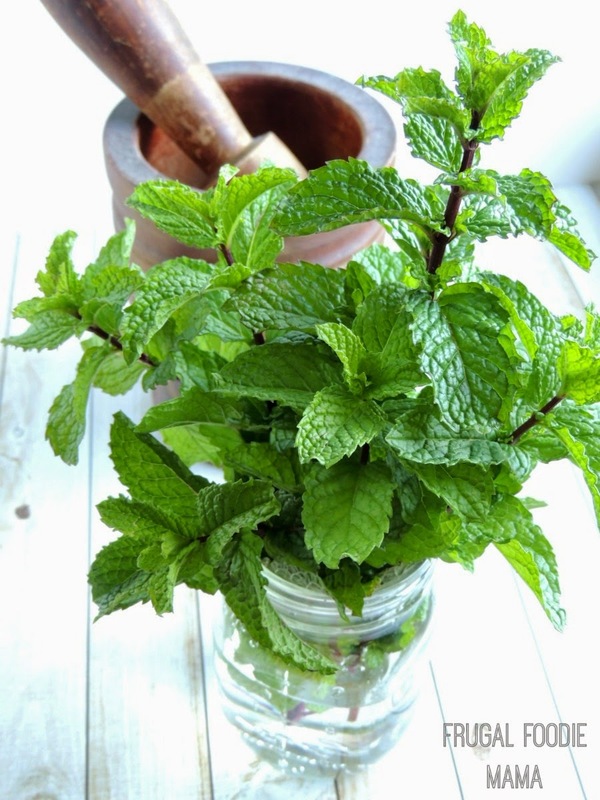 Plus, peppermint is a flavor that happens to be synonymous with the holidays- perfect for everyone's holiday baking! 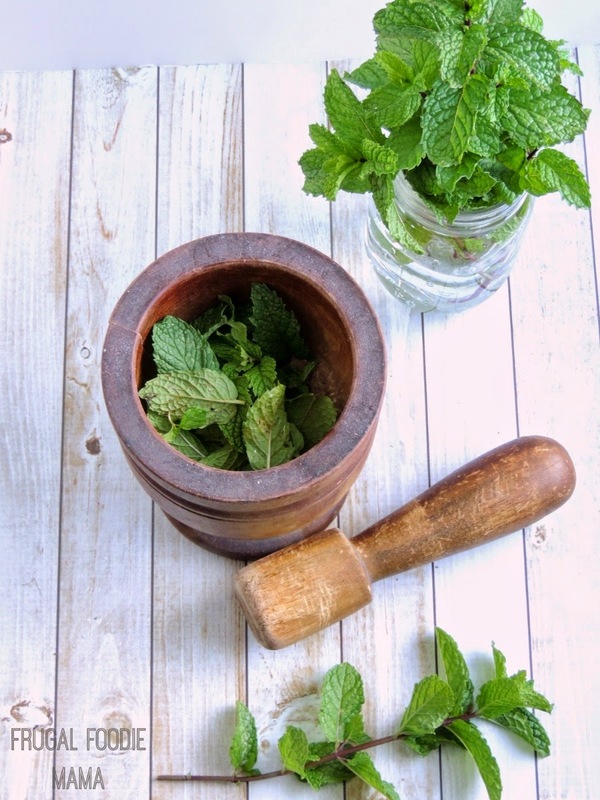 What is your favorite way to preserve fresh herbs before the colder weather and frost sets in?